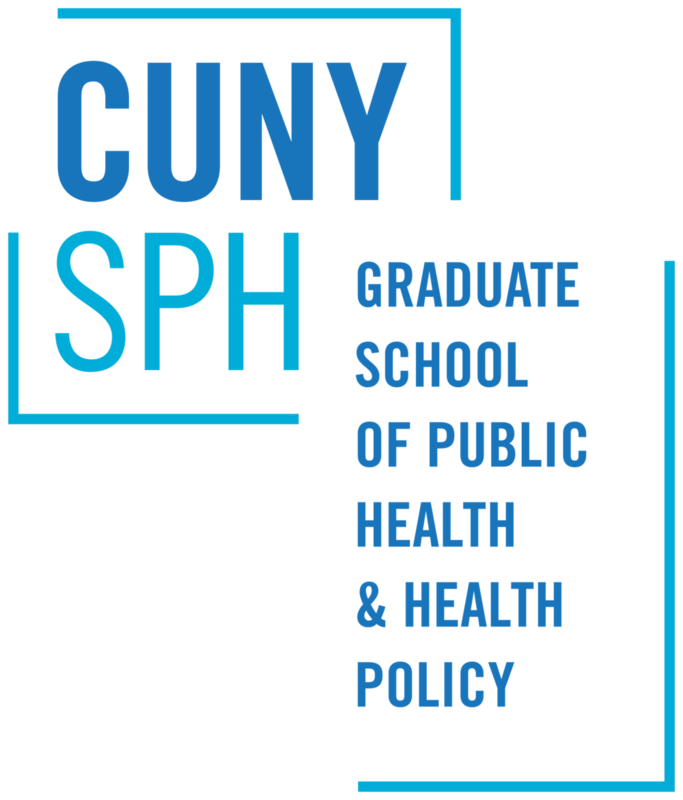 CUNY School of Public Health faculty member Andrew Maroko studies the spatial relationships between environmental exposures and health outcomes. Over the past decade, his research has examined how the geography of food environments, from the placement of farmers markets, green carts, and supermarkets to subway food and beverage ads, affect diet and health. His most recent study, with colleagues from the Albert Einstein College of Medicine/Montefiore Health System, assessed two of the main food environments that local food businesses offer: ‘grazing environments’ characterized by ready-to-consume foods, and ‘grocery environments’ characterized by foods and ingredients used in meal preparation. By evaluating the foods found in these environments in two demographically distinct Bronx neighborhoods, the researchers were able to categorize them in two ways: ‘healthful’ offerings, such as fruits, vegetables, whole grains, and nuts; or ‘less healthful’ products made with refined sugar and those high in fat and salt. Their findings showed that the community with a higher percentage of lower income, minority residents, with less private transportation, had more businesses offering foods on more streets. ‘Less healthful’ items predominated in both ‘grazing environments’ and overall environments (which included both ‘grazing’ and ‘grocery’ environments) in both areas. This study illustrates the need to consider both sources of food when developing food access policies, because grazing and grocery environments affect food availability and diet and may be relevant to different populations, at different times, and may vary by neighborhood. Prior to joining the School of Public Health, Dr. Maroko was on the faculty of Lehman College, where he continues to collaborate with faculty and students in the Department of Earth, Environmental, and Geospatial Sciences. Lucan SC, Maroko AR, Seitchik JL, Yoon D, Sperry LE, Schechter CB. Sources of Foods That Are Ready-to-Consume (‘Grazing Environments’) Versus Requiring Additional Preparation (‘Grocery Environments’): Implications for Food–Environment Research and Community Health. Journal of Community Health. 2018 Mar 14:1-0. Lucan SC, Maroko A, Shanker R, Jordan WB. Green Carts (mobile produce vendors) in the Bronx—optimally positioned to meet neighborhood fruit-and-vegetable needs? Journal of Urban Health. 2011 Oct 1;88(5):977. Lucan SC, Maroko AR, Sanon O, Frias R, Schechter CB. Urban farmers' markets: Accessibility, offerings, and produce variety, quality, and price compared to nearby stores. Appetite. 2015 Jul 1; 90:23-30. Viola D, Arno PS, Maroko AR, Schechter CB, Sohler N, Rundle A, Neckerman KM, Maantay J. Overweight and obesity: Can we reconcile evidence about supermarkets and fast food retailers for public health policy?. Journal of Public Health Policy. 2013 Aug 1;34(3):424-38. Lucan SC, Maroko AR, Sanon OC, Schechter CB. Unhealthful food-and-beverage advertising in subway stations: targeted marketing, vulnerable groups, dietary intake, and poor health. Journal of Urban Health. 2017 Apr 1;94(2):220-32.